If you used an older LG smartphone (think back to the G3 or G4) you might have run into an issue with the phones getting stuck in a constant bootloop. The issue was pretty widespread, and we even tried to fix a broken G3 by baking it in the oven once, so it even affected some of us at Talk Android. But old habits are hard to break, and now apparently LG’s G7 ThinQ is also suffering from bootloop issues. Over the weekend tons of users reported problems with their G7 units refusing to power on and getting stuck in boot animations, which is similar to what happened to some previous phones. However, as bad as that sounds, all of the users were on T-Mobile, which might indicate that the carrier pushed out something that caused problems, and this actually isn’t completely LG’s fault. That’s still not great, but it would be better than defective manufacturing again. 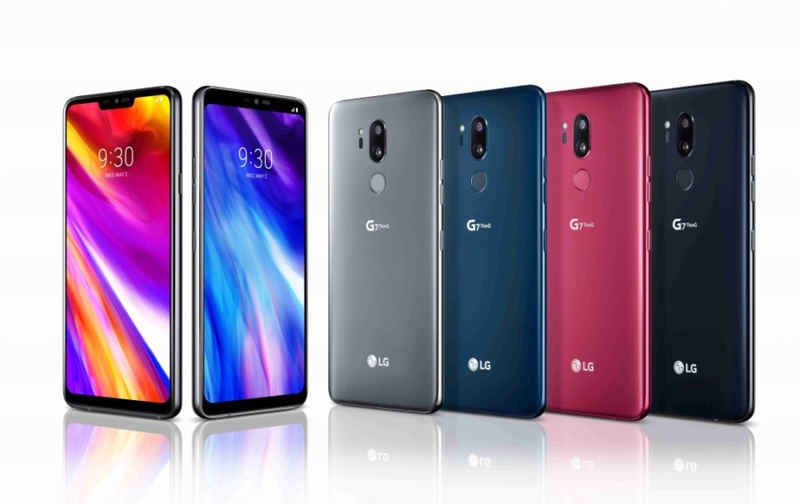 No word on if this also affects the similar LG V40 ThinQ or other models in LG’s incredibly confusing flagship lineup, but if you do have a high-end LG phone, keep an eye out. And if you’re on T-Mobile with one, maybe don’t accept any software updates until this all blows over.